it is sucha good gloss and gives sucha pretty shine. it can be applicable easily and isn’t sticky. overall it is one of the best glosses and would recommend 100%!!! Chloe x has rated on date 04/10/19 as BEAUTIFUL AND SOO SHINYit is sucha good gloss and gives sucha pretty shine. it can be applicable easily and isn’t sticky. overall it is one of the best glosses and would recommend 100%!!! with 4.5star. Hesitant to buy cause I wasn’t sure if it would look good on my skin tone. I am Hispanic with light brown skin and I must say ... omg!! This gloss is superb! It has the perfect amount of shine and the color is on point!!! I Love love love this color! Glad I took a chance on it! Naomi Deleon has rated on date 03/24/19 as LOVE THE COLORHesitant to buy cause I wasn’t sure if it would look good on my skin tone. I am Hispanic with light brown skin and I must say ... omg!! This gloss is superb! It has the perfect amount of shine and the color is on point!!! I Love love love this color! Glad I took a chance on it! with 4.5star. CRISTINA has rated on date 03/11/19 as Good productNice color, long lasting over matte lipstick with 4.5star. 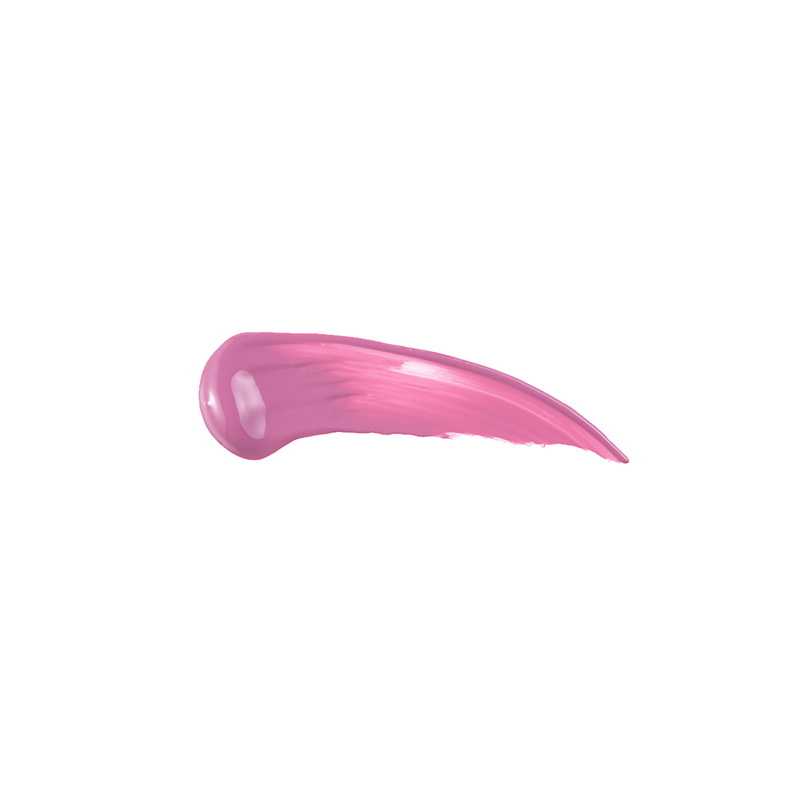 Layla Mohamed has rated on date 03/09/19 as AmazingPrettiest shimmery pink gloss everrrrr with 4.5star. This lip gloss is so pretty and smells amazing! I love the color and the blue shimmer! Merbear has rated on date 03/03/19 as SO prettyThis lip gloss is so pretty and smells amazing! I love the color and the blue shimmer! with 4.5star. 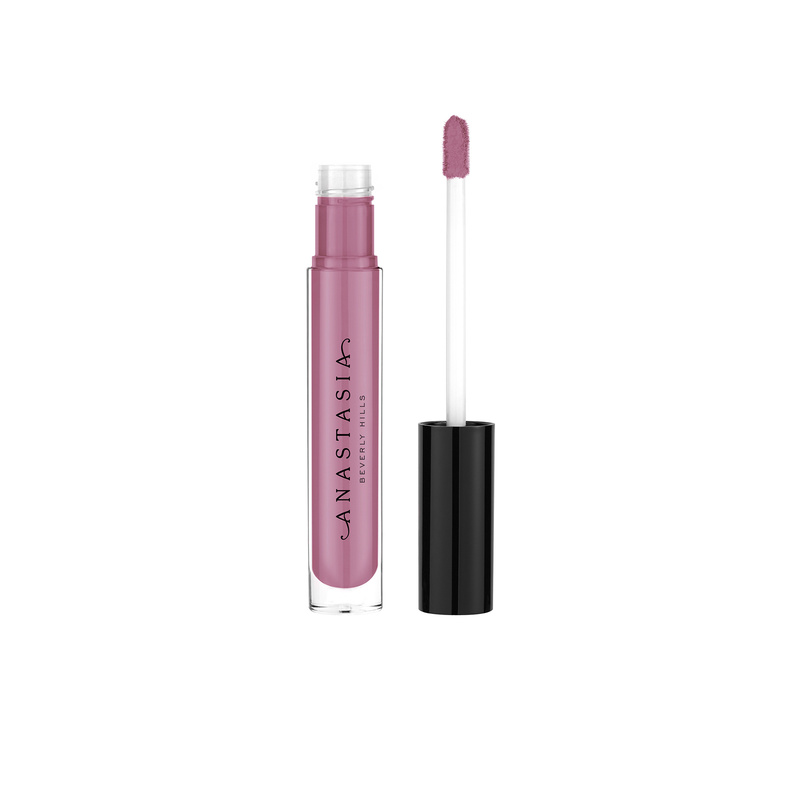 Anastasia Beverly Hills Lip Gloss is a full-pigment, weightless formula with lacquer, metallic and sparkle finishes that delivers the intensity of a stain and the shine of a gloss. For a more natural, subtle look, apply your complementary neutral shade of Lip Gloss over bare lips. To amp up your go-to lip look, apply a matching shade of Lip Gloss as a topcoat over your favorite shade of Matte Lipstick. This combination also creates the effect of fuller lips.